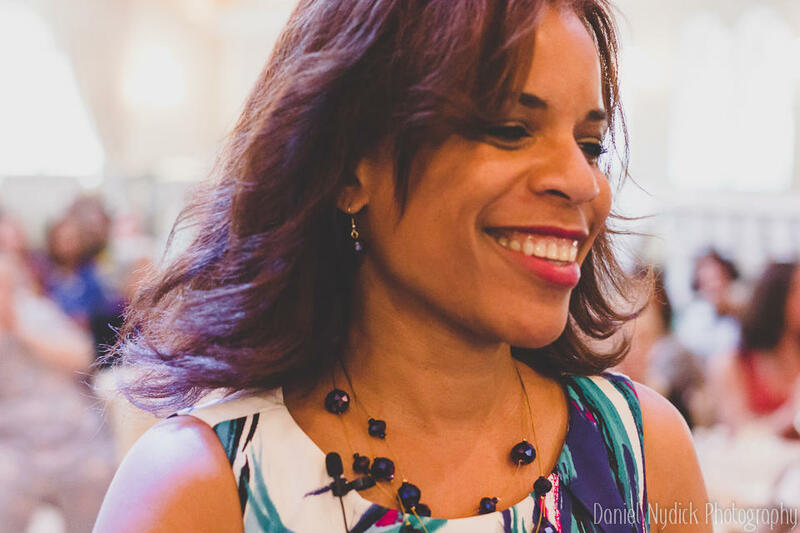 PERSPECTIVES: Getting over the fear of public speaking-yes, YOU! 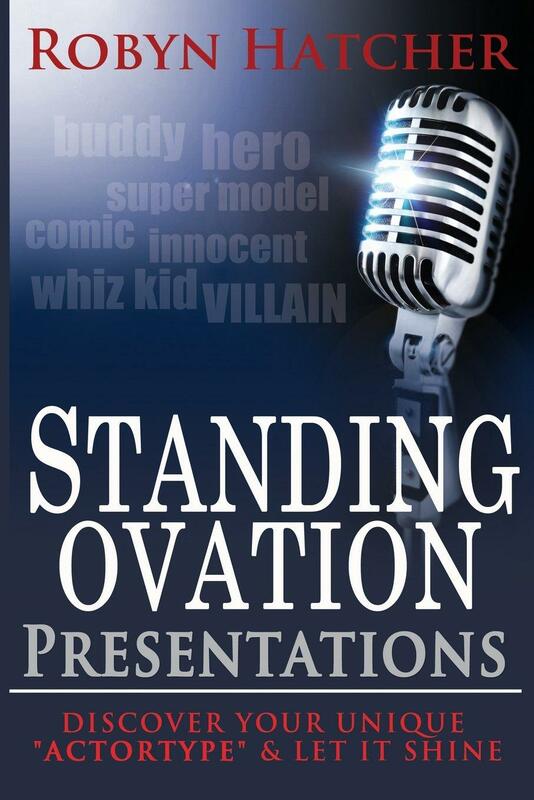 Louie talks with noted author Robyn Hatcher about her book, "Standing Ovation Presentations," and how people can defeat their fears of speaking in public, whether a small group or an arena full of people ready to listen to what you have on your mind. Robyn may be reached through http://www.speaketc.com/about-us/ and her book is available on Amazon, along with other fine booksellers.